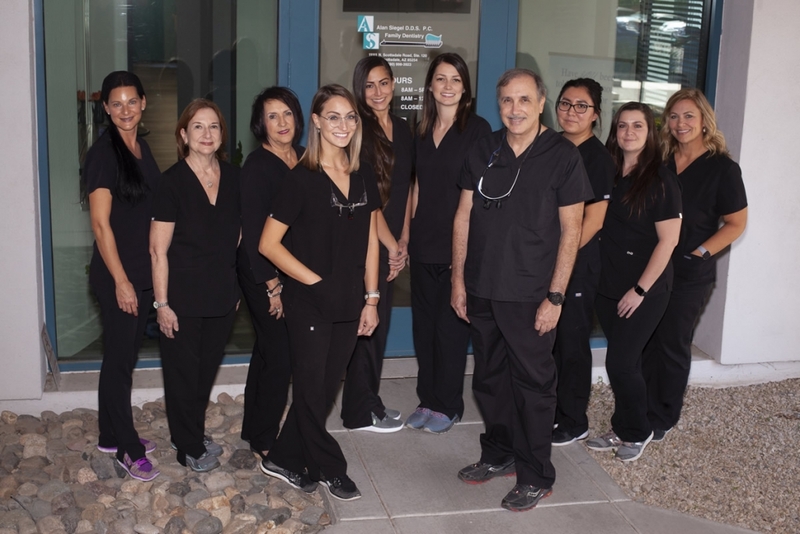 Our staff of dentists, hygienists, front and back office personnel are highly trained and strive for excellence through continuing education with conferences and courses and seminars. Average tenure for our staff is 15 years, with the longest being 27 years. As a result, staff members work smoothly together and with our patients. 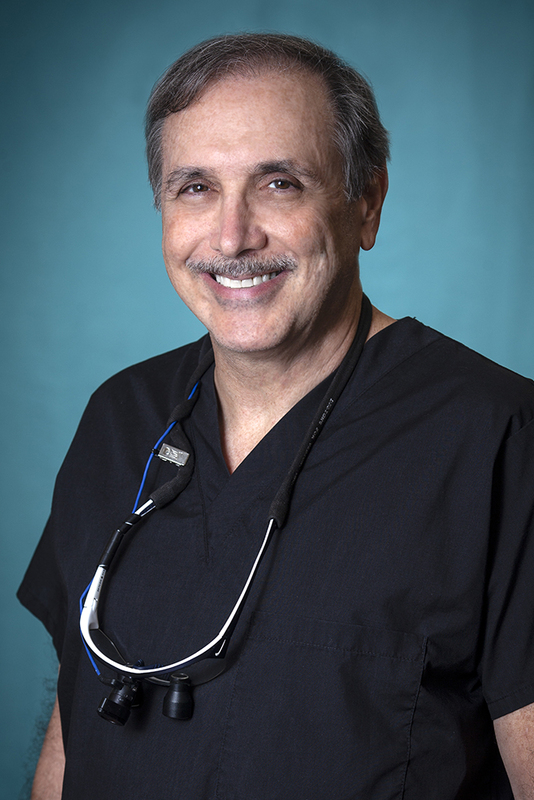 Dr. Siegel received his degree in dentistry from the University of Detroit in 1987, and has been practicing dentistry in Arizona since 1988. He developed a special interest in laser and cosmetic dentistry. Dr. Siegel is a certified Invisalign provider, this is a service that he is excited to share with his patients. Dr. Siegel has been married to his wife, Nancy, since 1991. They have two wonderful children. He can often be found on the hiking trails throughout Arizona on the weekends with Nancy and his dogs, he enjoys the outdoors and photography of the beautiful hills in the valley. Dr. Siegel is an avid animal lover, he loves taking his dogs on long hikes and camping trips. He is a great believer in DIY and loves to do the carpentry and building projects. His greatest pleasure is to spend time with his family. Roya N. Asin is a Board Certified Dentist who was born and raised in town, and attended high school just three blocks away (go Firebirds!). 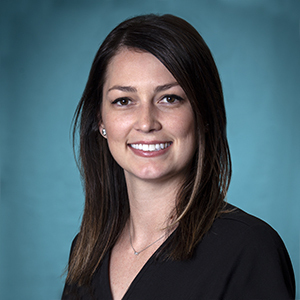 After earning her Bachelor of Science from Colorado State University in Fort Collins, CO she came back to the valley of the sun to receive her dental degree from Midwestern University in Glendale, AZ. During her time in dental school, she took a special interest in leadership positions and led her peers as the class president. Dr. Asin’s main goal as a practitioner is to treat each of your dental needs as comfortably and painless as possible. Because dentist’s primarily work with their hands, she believes that dentistry is also a unique form of artistry. With an eye for aesthetics, she yearns to give great attention to detail in order to handcraft each case into a beautiful work of art. When she’s not spending time practicing dentistry, Dr. Asin likes to remain active, especially outdoors (when the weather allows for it). From scuba diving to skiing, she particularly enjoys hiking and backpack/camping trips. As AZ temperatures soar into the mid-90’s, she travels to beat the heat or partakes in indoor activities such as yoga or cycling classes. Dr. Asin’s #1 pastime is spending time with her family. Her close relationship with them is what led her back to Arizona to establish a home and ultimately join Dr. Siegel’s practice. I have been working in dentistry for over 27 years, 25 of which have been with Dr. Alan Siegel. I have truly loved and appreciated the tender care and extra amenities we offer to all of our patients! I particularly have a passion in doing our ZOOM BLEACHING procedure, in which patients radiate a whiter smile that exudes a fresh confidence as they leave our dental office. One of the things I enjoy most about dentistry is to see how changing a patient’s smile transforms their lives. In my free time I enjoy working out, movies, shopping and spending time with my family. Connie is originally from Wisconsin but moved to Arizona 30 years ago. She has been in the dental field since she was 18 years old. She has been working for Dr Siegel for 29 years. She has always been interested in the dental field from a very young age. She is ready to help you with your dental questions and needs. Connie currently works in the Front Office. Desiree is one of our few natives of Arizona, she was born and raised in Glendale, AZ. She has 4 years of dental experience, from being a Dental Assistant then furthering her career in Dental Hygiene at Fortis College. She loves educating her patients with their dental needs and loves making a difference. 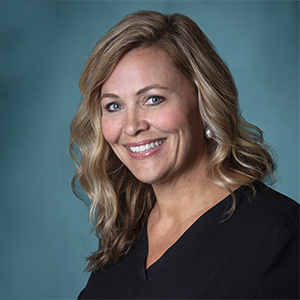 She is up-to-date with state of the art technology and is Local Anesthesia Certified and Laser Certified. When she is not working, she is exploring nature and camping in Arizona’s hidden gems. She loves to paint in her free time and is a HUGE animal lover. It’s a beautiful day to save some teeth! 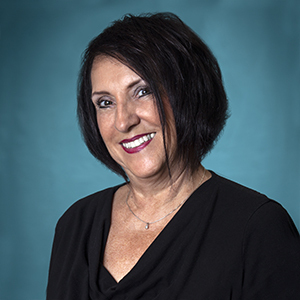 Claudia has been a Dental Hygienist since graduating from SUNY Farmingdale in New York in 1979 and practiced in New York City for nine years. 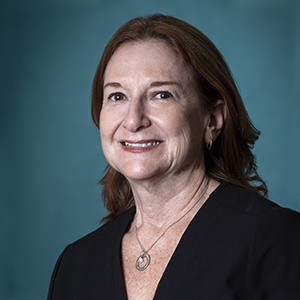 She moved to Phoenix in 1988 and has worked for Dr Siegel for 29 years. Claudia is also laser certified. 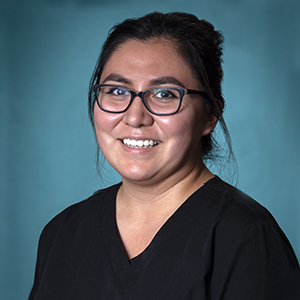 Josie graduated from Phoenix Dental Assistant School in 2016 and was welcomed into the Dr Siegel dental family shortly afterward. 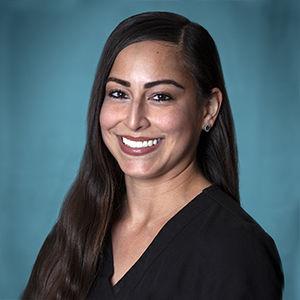 As a dental assistant, Josie strives for the patient experience to be a stress-free one as soon as your name is called for your procedure. Typically, we know no one enjoys going to the dentist, but what’s important is how you feel when you walk away from your appointment. Josie’s desire is that it should be with your mind at ease and any fears or concerns you may have had from past experiences are completely forgotten. 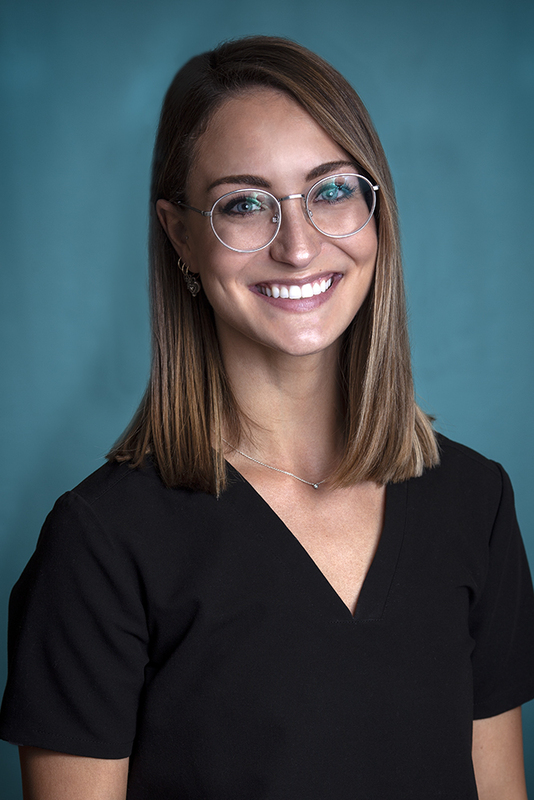 She feels the most rewarding part of her dental career is helping patients gain confidence with the smile they’ve always wanted. Josie loves that no two procedure is ever the same experience, just like no two people are alike. She is always learning new things every day and using her experiences to grow as a dental assistant.